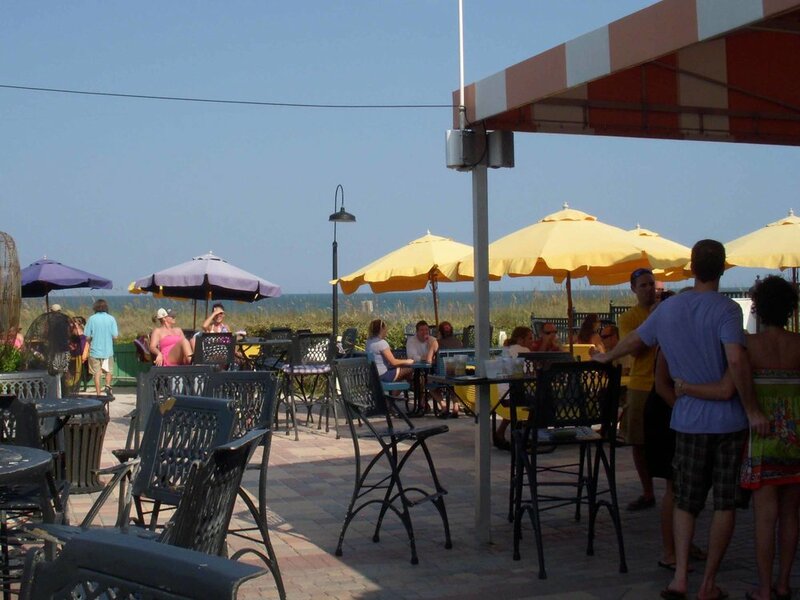 Lemon Bar is a Florida beach bar located in Neptune Beach. Discover this great Florida beach bar. Top Florida Beach Bar award winner 2017-2019. Unique Feature: Top Florida Beach Bar 2017-2019. Lemon Bar was recommended to us by a waiter in Jacksonville. With high hopes, we drove to Neptune Beach and checked it out. It didn't disappoint. 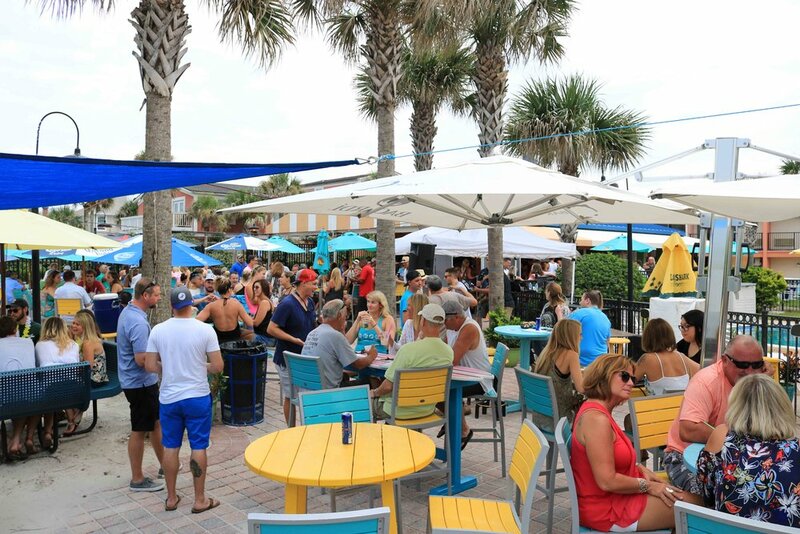 They even placed in the Top 10 in 2017 through 2019 for the Best Florida Beach Bar contest. Lemon Bar is located right on the Atlantic Ocean and extremely popular with the locals who stop usually on their way to or from the beach. 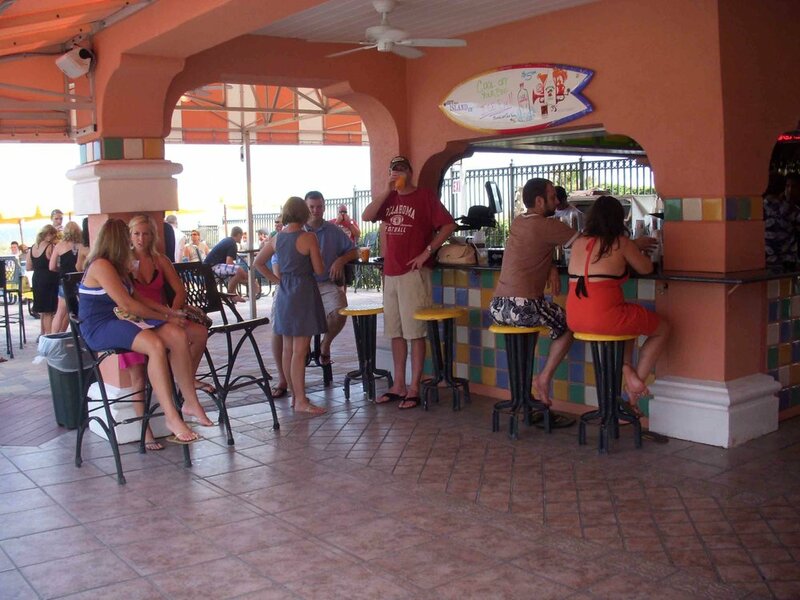 This Florida beach bar is popular, and is a great place to get liquid refreshments when spending the day at the beach. Enjoy a delicious and cold beverage while watching the sunset or the moonrise. The bar is attractive and modern and those qualities attract a younger crowd off the beach. There is a limited food menu with excellent food including the Mayport shrimp and the chicken sandwich. This is a great little Florida Beach Bar. They have a lot of events on the weekends including luaus and happy hour Monday to Friday until 8pm. They are also very active in the city events including Dancing in the Street which happens each May. They are one of the highlights of the small Neptune Beach community. 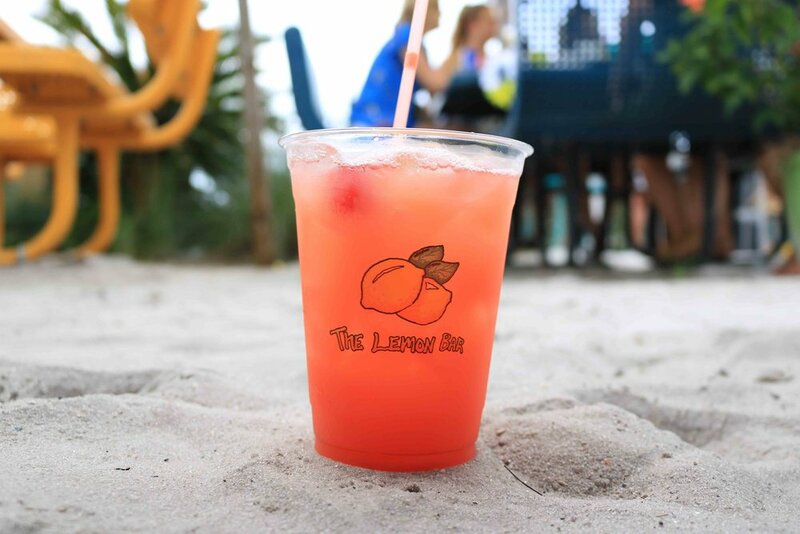 So, if you are just looking for a bar that is indeed right on the beach, has great food, drink and friendly staff, you will love Lemon Bar. During the winter months many of the beach bars along the northern shores of Florida may modify their hours or close all together because it does get quite cold. Lemon Bar closes around December and opens again in the Spring so make sure you get to this bar during the summer months to be able to fully enjoy it!.